As a property manager, property owner or homeowner association, it is essential that you protect your property, tenants and neighbors by properly vetting all applicants. Verification Services Inc. offers tenant background reports to help ensure you rent only to qualified tenants. We are dedicated to making your screening process easier for anyone applying to rent an apartment, your home, office space, or any of your real estate investments. Unfortunately, potential tenants don’t always answer application questions honestly. They may try to hide their previous convictions, past evictions, or bad credit. Our tenant background reports help rental property owners and managers thoroughly assess each applicant. 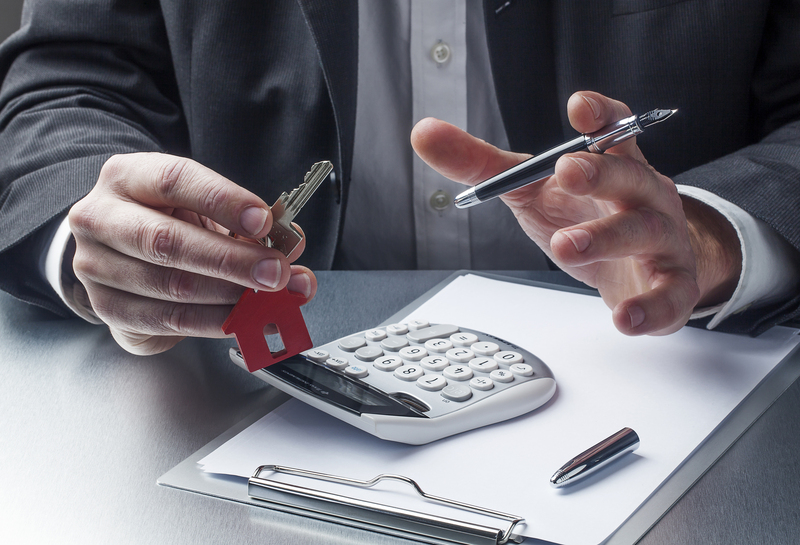 With VSI, decrease your risk from common legal issues that can affect landlords. Protect your property and your income with proper tenant screenings from VSI. Call us today at 800-809-7732 to speak with one of our tenant screening experts.